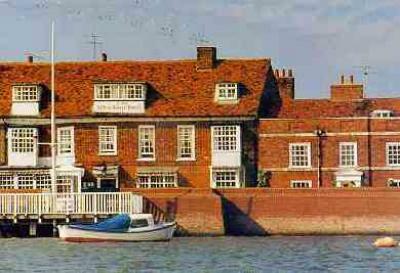 Ye Olde White Harte Hotel & Restaurant is a traditional 17th century English establishment located on the bank of the River Crouch. With an abundance of character and numerous open fires mixed in amongst plenty of original wooden beams, The White Harte is unique, situated in a truly idyllic location. The hotel has a total of 19 bedrooms, a large bar area and a traditional yet stylish restaurant with a modern tasting menu, the White Harte has come a long way since it opened in the 1650’s, yet retaining much of its original style and character.